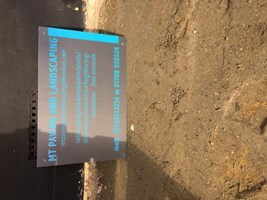 MT Paving and Landscaping - Landscaper based in Rainham, Essex. Welcome to MT Paving and Landscaping. All work guaranteed 10 years. MT Paving and Landscaping run by owner Milan friendly professional with passion for perfections & over 18 years of experience in the trade. We are a family run business and we take pride in the work we carry out. We accommodate services to both domestic and commercial clients. Our work is guaranteed and we will always aim for consumer satisfaction. We are specialized within our trade.